The family of a motorcyclist who died in a collision in Sherfield English have released a tribute. 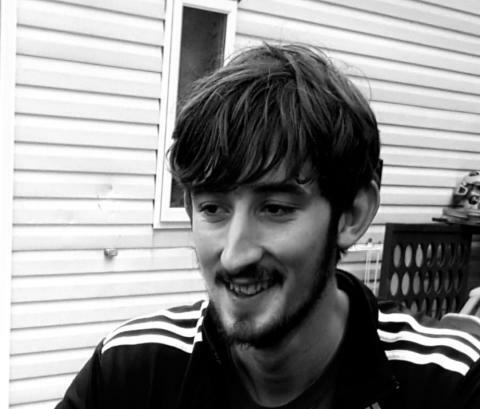 Roy Baker, aged 22 years, from West Dean, Wiltshire, was killed when his black Honda motorbike was involved in a collision with a beige-coloured Mini. Both vehicles were travelling on the A27 Salisbury Road in the direction of Whiteparish when the collision took place at around 3.15pm on Sunday 7 April. Officers would still like to hear from any witnesses, in particular a vehicle that slowed down at the scene to drive around the collision site before continuing on towards Romsey.